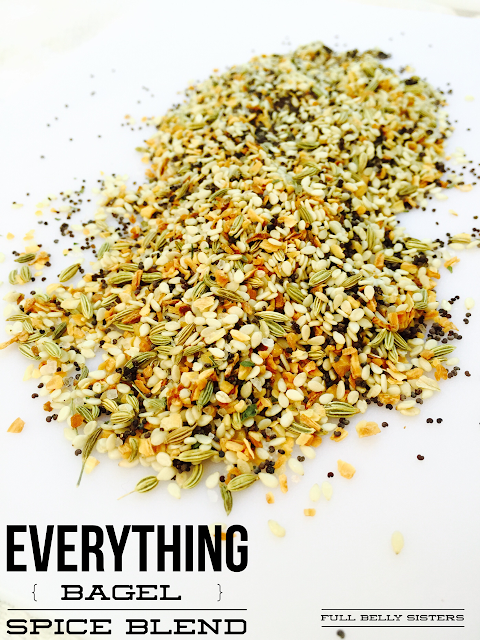 Who wants a chance to win a KitchenAid Mixer? I do, I do! I'm guessing you do, too...so enter this giveaway to win NOW! 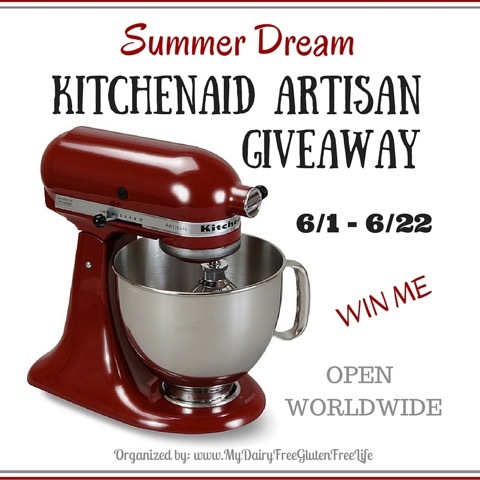 Full Belly Sisters, My Dairy-Free Gluten-Free Life, and a great group of bloggers have joined together to bring you this “Summer Dream KitchenAid Artisan Giveaway”! This KitchenAid Giveaway is a Blogger Sponsored Event which means the bloggers, who you find on the Rafflecopter for entry options, have donated money to help pay for this 5 qt KitchenAid Artisan Stand Mixer! One lucky reader will be the lucky winner of a 5 qt KitchenAid Artisan Stand Mixer! I've wanted one ever since I went out on my own. My parents had one growing up and I loved using it. They still own the same one and it works just as well as the first day they opened it. That speaks volumes to me about the quality of it!